Nestled amidst the beauty of New York’s Hudson Highlands and hidden from the eyes of the Unwary, Roanoke Academy is a place of magic and wonder. It offers everything a young sorceress could desire—enchantments, flying brooms, and the promise of new friendships. On her first day of school, Rachel Griffin discovers her perfect memory gives her an unexpected advantage. With it, she can see through the spell sorcerers use to hide their secrets. Very soon, she discovers that there is a far-vaster secret world hiding from the Wise, precisely the same way that the magical folk hide from the mundane folk. When someone tries to kill a fellow student, she investigates. Rushing forward where others fear to tread, Rachel bravely faces wraiths, embarrassing magical pranks, mysterious older boys, a Raven that brings the doom of worlds, and at least one fire-breathing teacher. 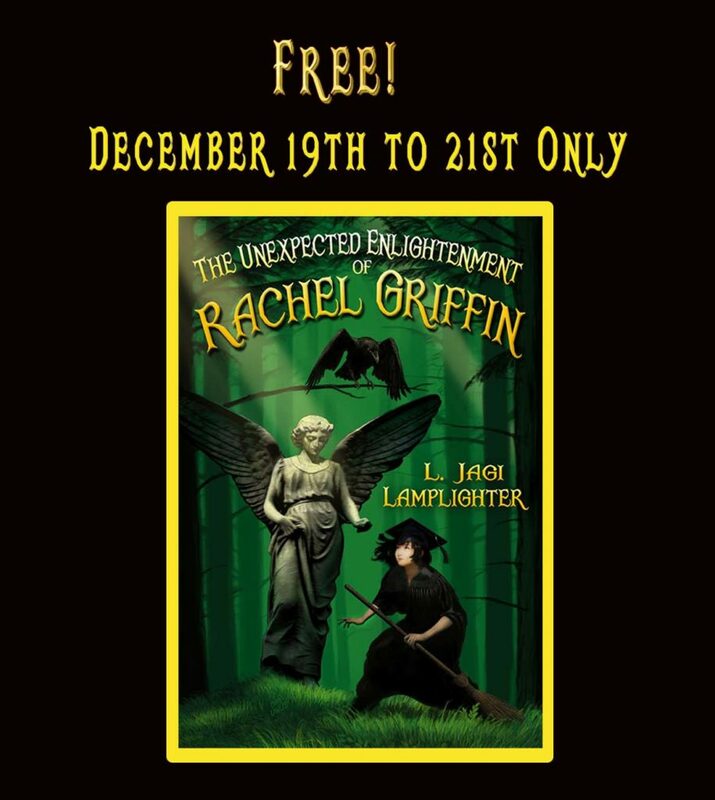 Described by fans as: "Lovecraft meets Narnia at Hogwarts", The Unexpected Enlightenment of Rachel Griffin is a tale of wonder and danger, romance and heartbreak, and, most of all, of magic and of a girl who refuses to be daunted.